Apparently, people still love Eminem. 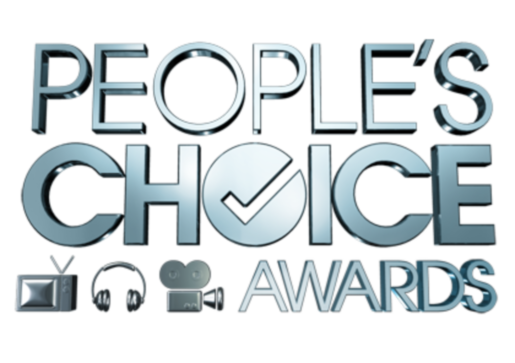 That’s the gist of the music section of last night’s People’s Choice Awards, where Em was the dominant figure. The Detroit-area rapper picked up multiple wins last night, including Favorite Male Artist, Favorite Hip Hop Artist, Favorite Music Video, and Favorite Song. Entertainment Weekly has the full line-up of People’s Choice Awards winners, for those that care about such things. Also dominating, but less surprising than Eminem’s resurgence, is the Twilight Saga cast and crew. The Twilight Saga’s latest edition, Eclipse, won Favorite Movie and Favorite Drama Movie, with Kristen Stewart winning Favorite Female Actress and the Twilight trio of Pattinson, Lautner, and Stewart taking home Favorite On Screen Team. In a year where those kids have been everywhere, their continued dominance in everything people-chosen is unsurprising, since the people who vote for these things are generally teenage girls and not much else. This is why I’ve stopped paying attention to the unimportant awards shows. As a member of the people, I like to think my opinion matters (it doesn’t), but the opinion of the people at large? That’s what REALLY doesn’t matter, as people in large groups tend to gravitate to the stupidest things they can find. See also Twilight’s dominance in every single movie award. Maybe (definitely) I’m just getting old.